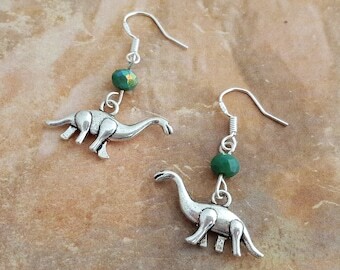 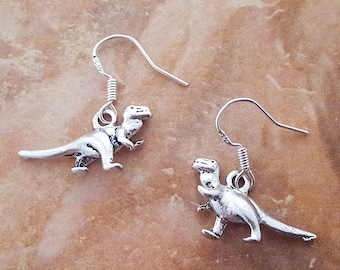 A cute pair of little Brontosaurus earrings! 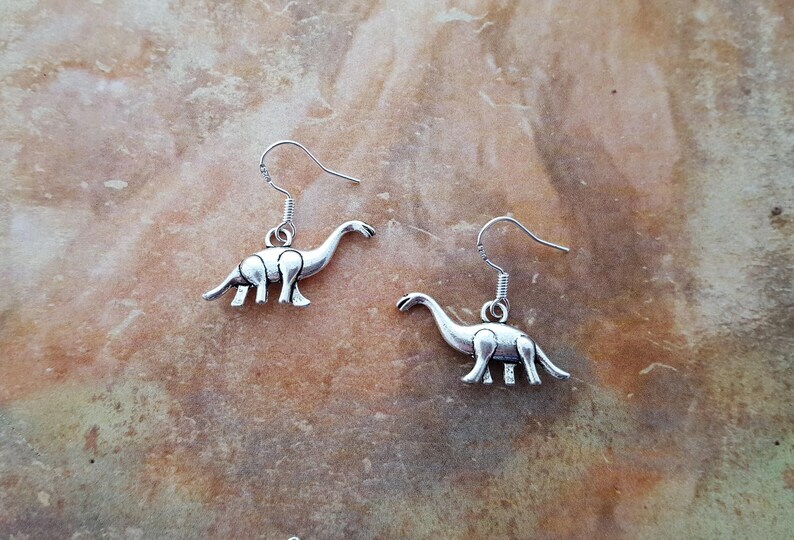 For all the herbivores in your life! 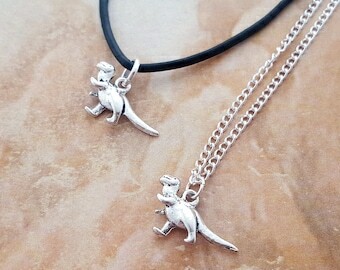 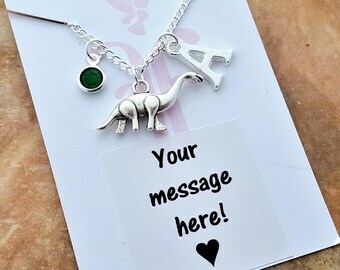 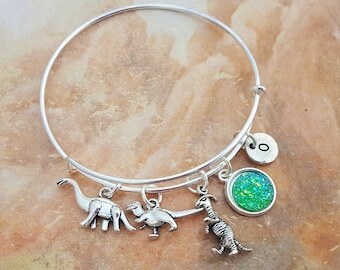 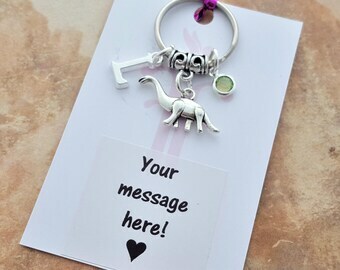 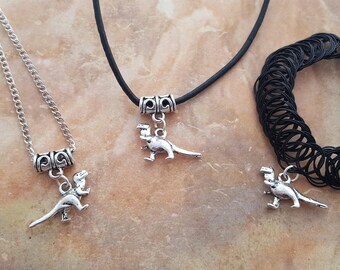 Brontosaurus Charm: double sided 26x15mm, tibetan silver, nickel and lead free.